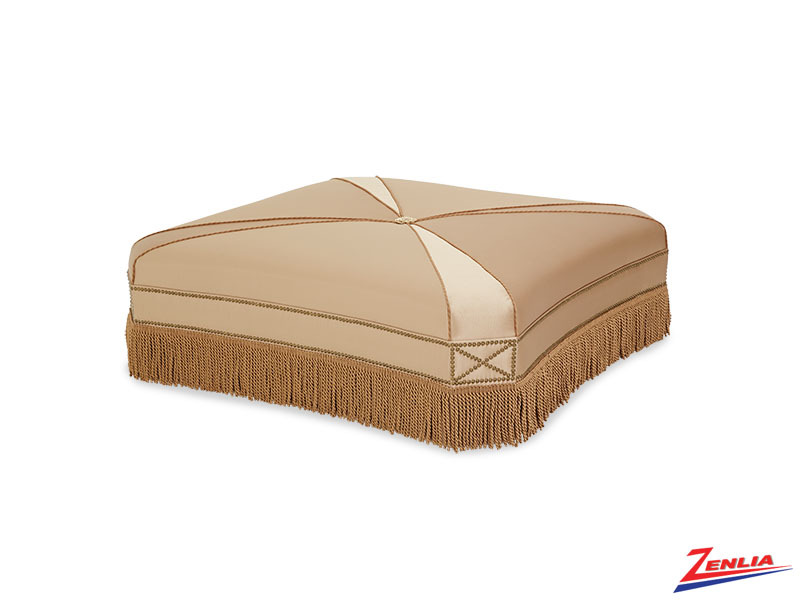 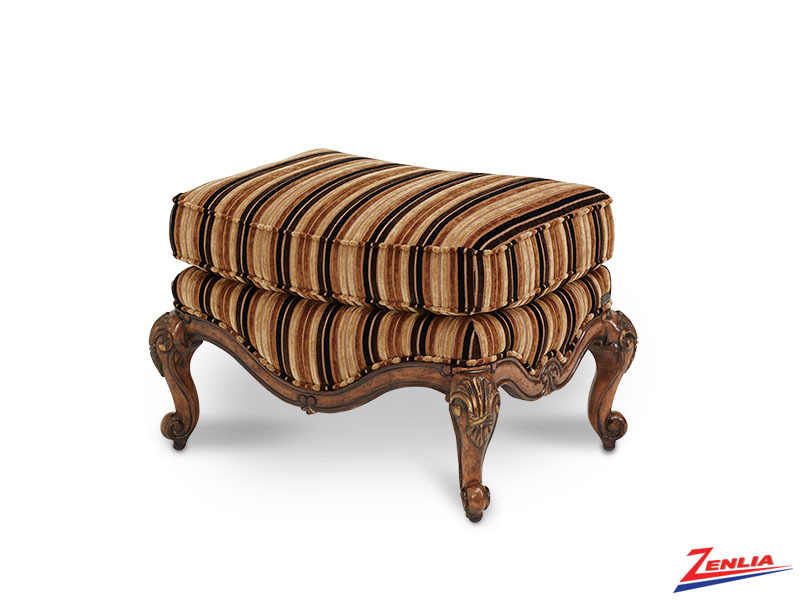 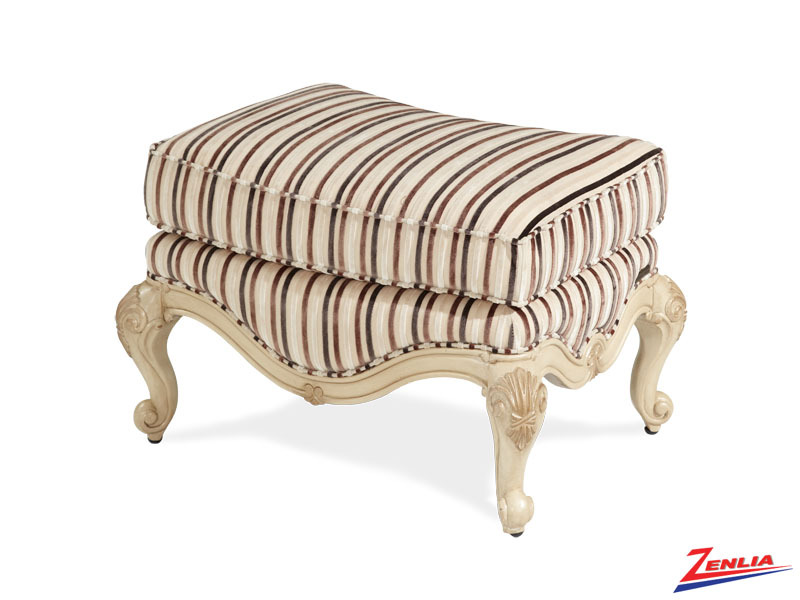 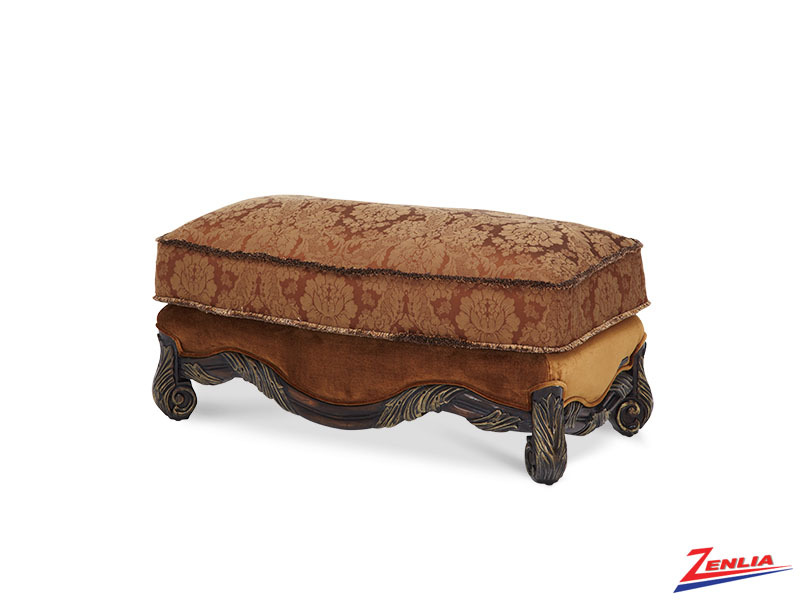 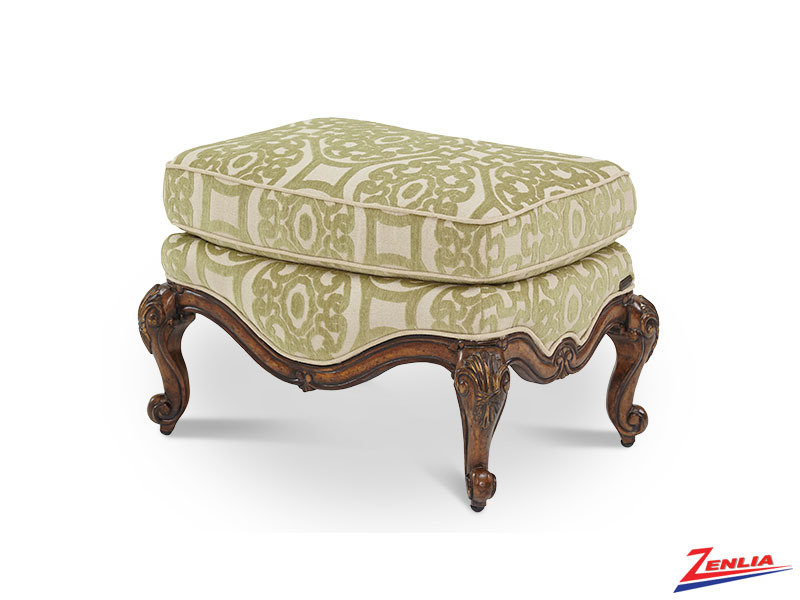 Great collection of Classic and Traditional Ottomans and Benches to match your existing decor. 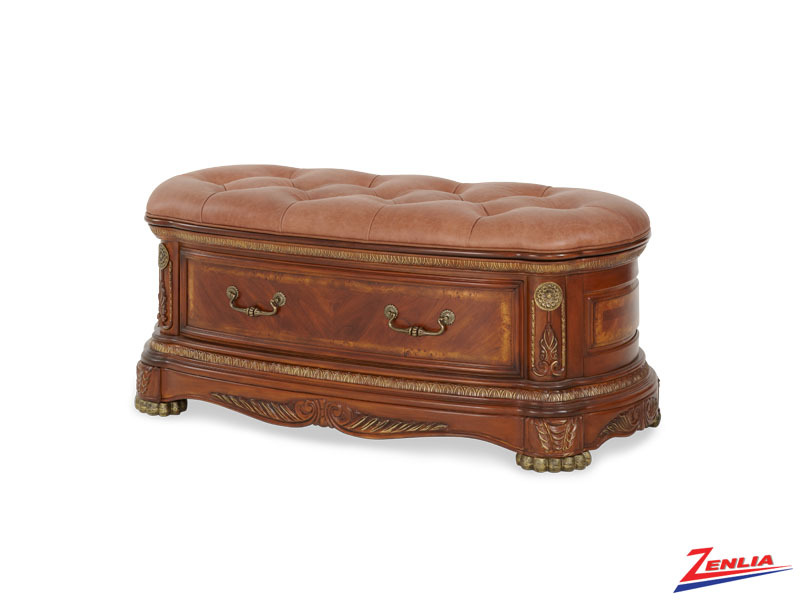 These timeless pieces creat a statement for any room. 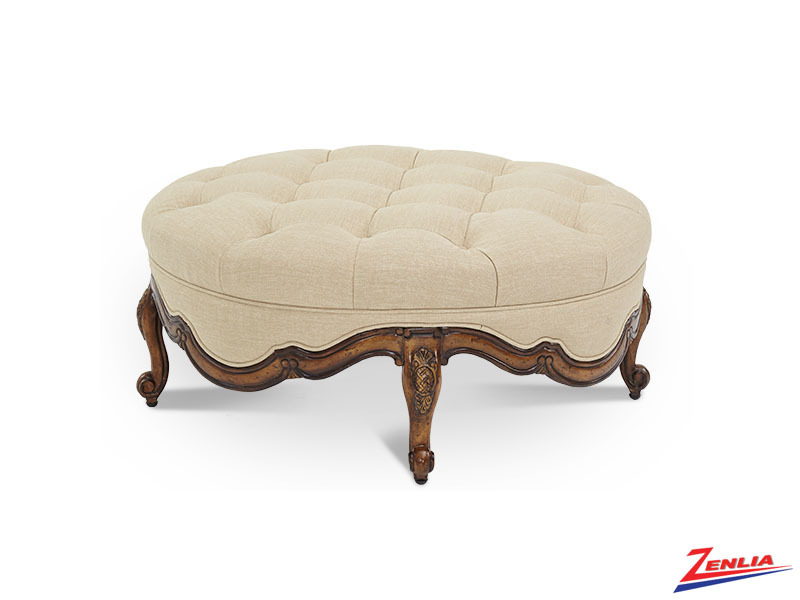 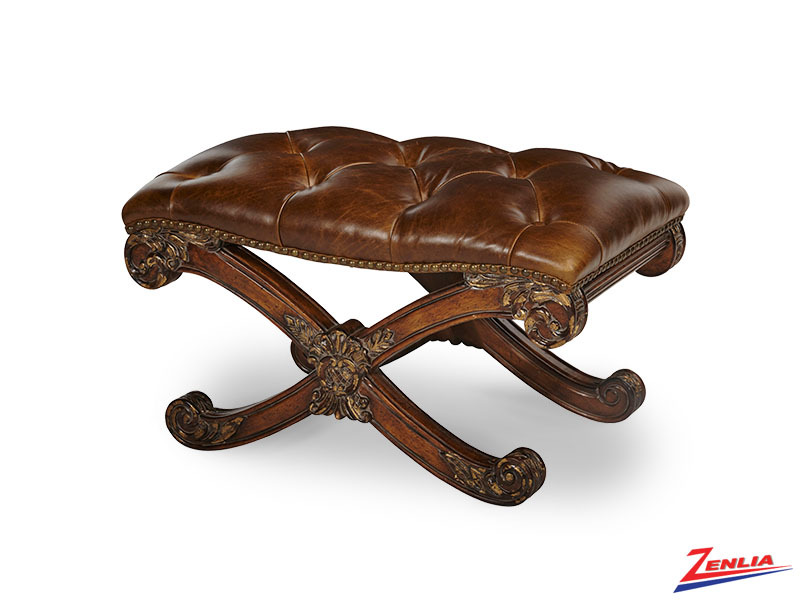 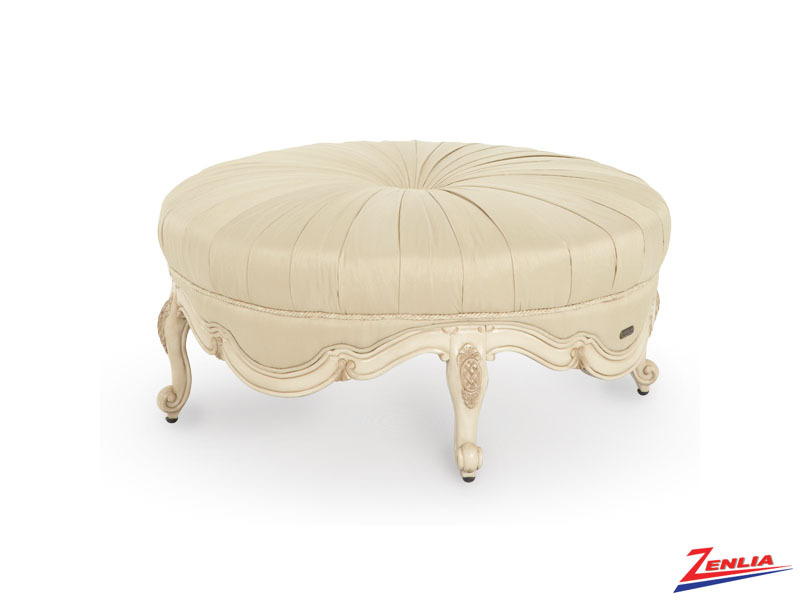 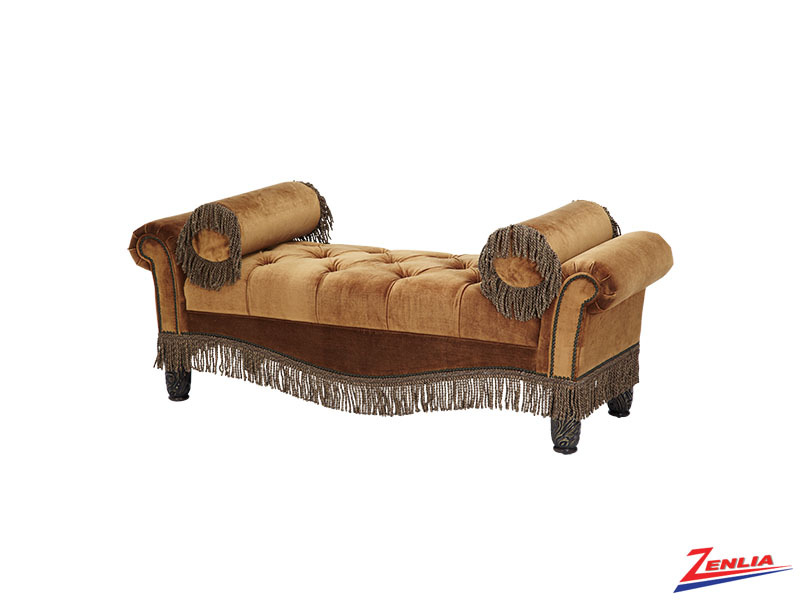 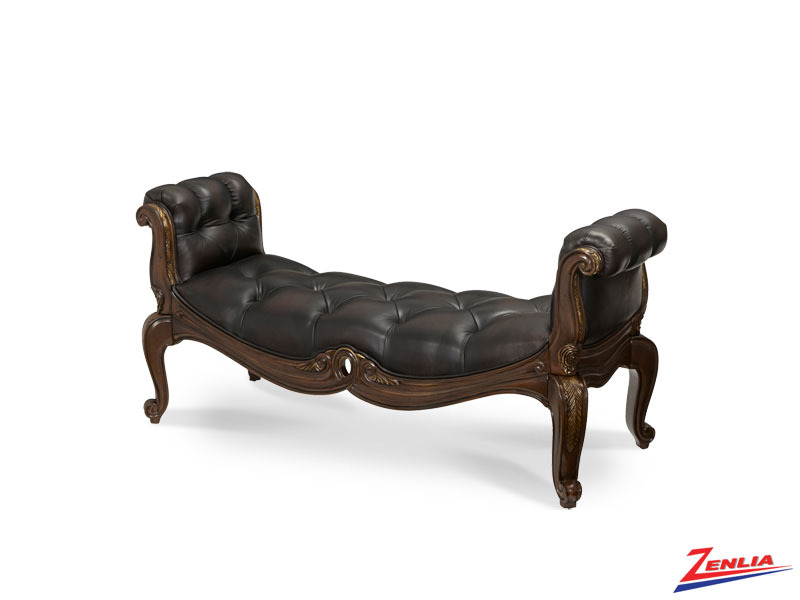 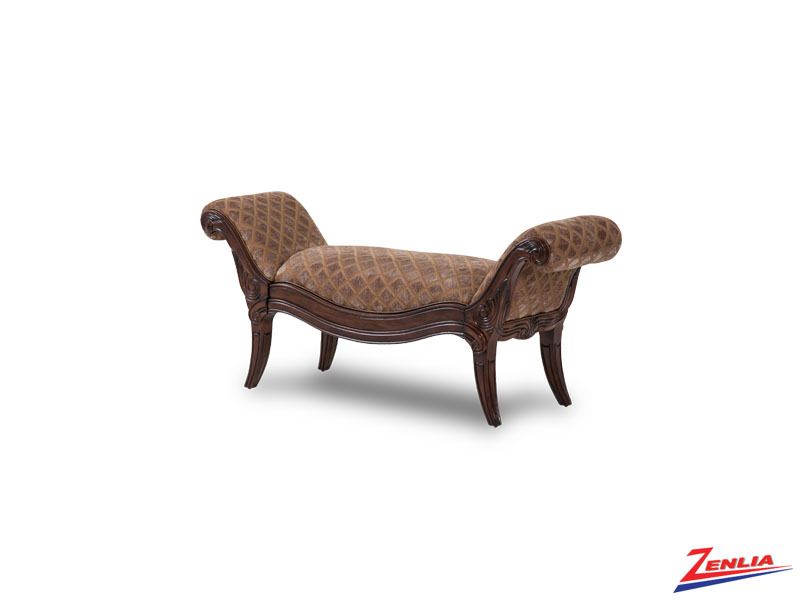 Suitable for extra seating or a nice accent for your foyer.